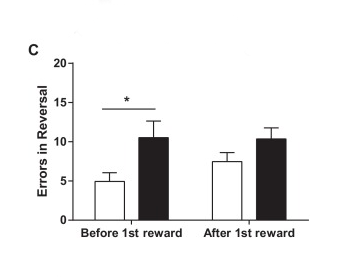 Contextual cues associated with previous drug exposure can trigger drug craving and seeking, and form a substantial obstacle in substance use recovery. 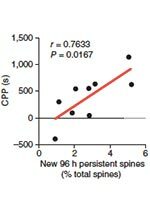 Using in vivo imaging in mice, we found that cocaine administration induced a rapid increase in the formation and accumulation of new dendritic spines, and that measures of new persistent spine gain correlated with cocaine conditioned place preference. 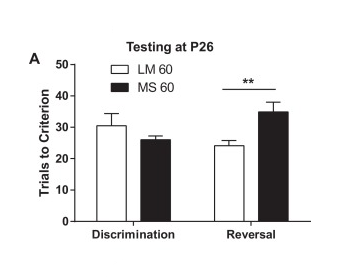 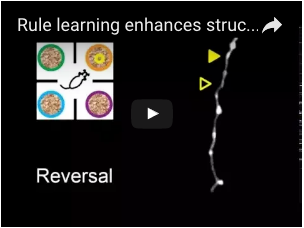 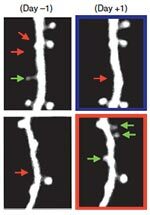 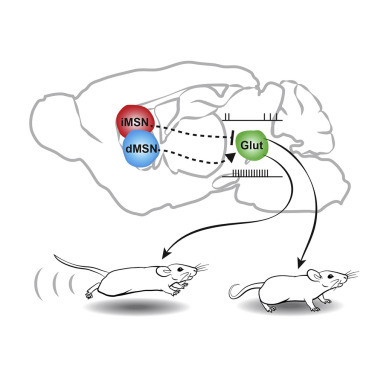 Our data suggest that new persistent spine formation in the frontal cortex may be involved in stimulant-related learning driving appetitive behavior.